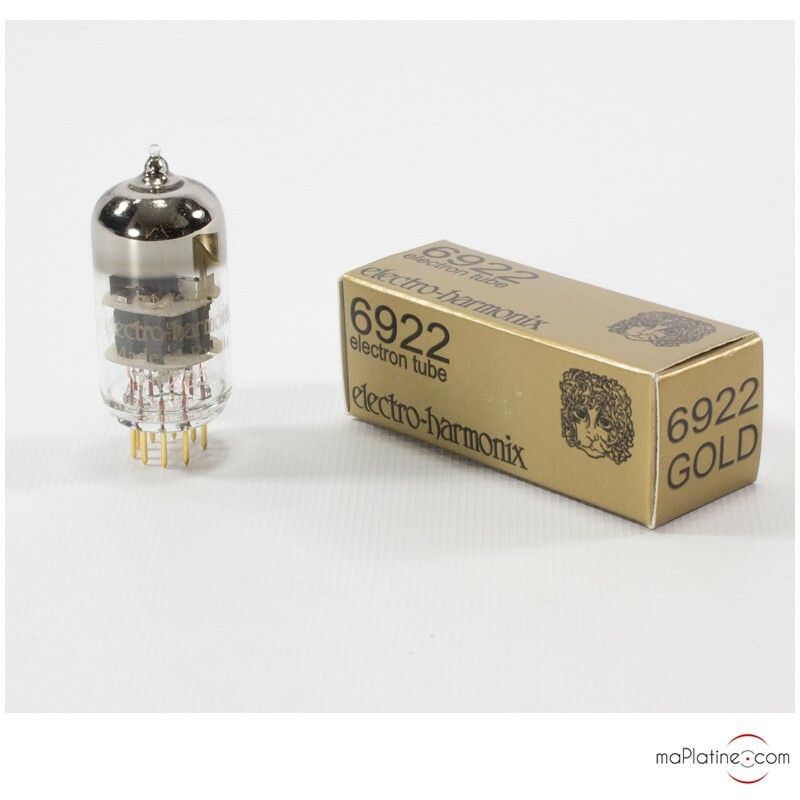 The 6922 EH lamp by Electro-Harmonix is a high-end twin triode preamp vacuum tube with gold-plated connectors. 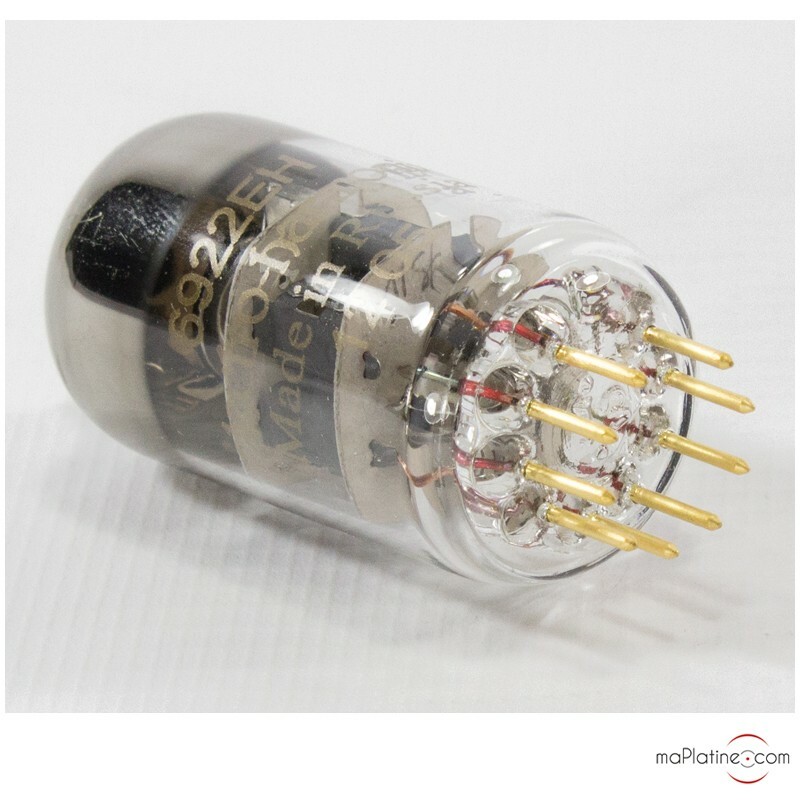 It is ideally designed for replacing the OEM tube on high-end equipment. 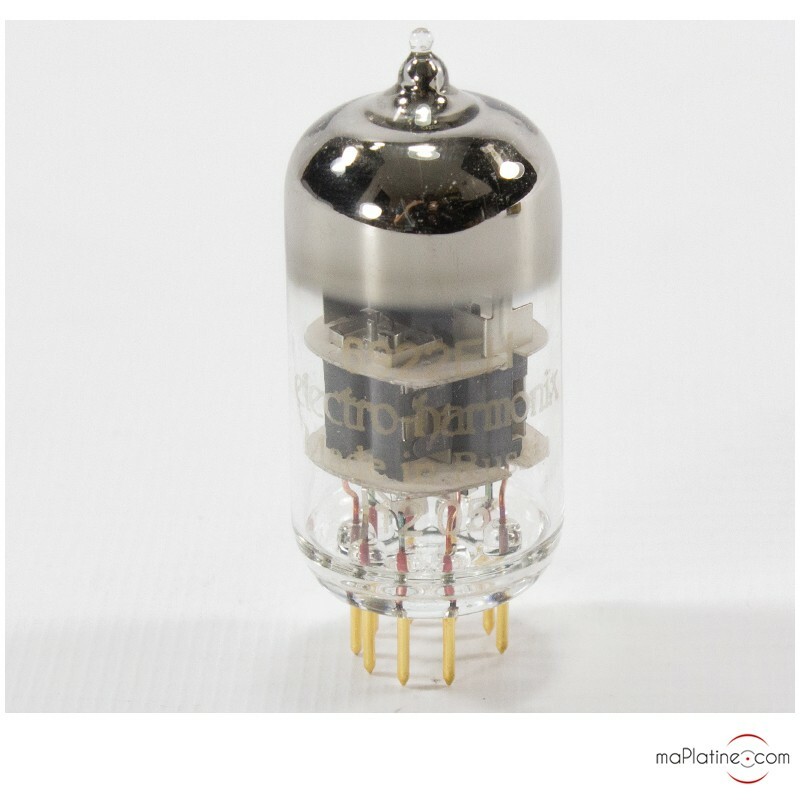 It is highly musical and precise, and is now available in this super silent model (carefully selected by MaPlatine.com!) 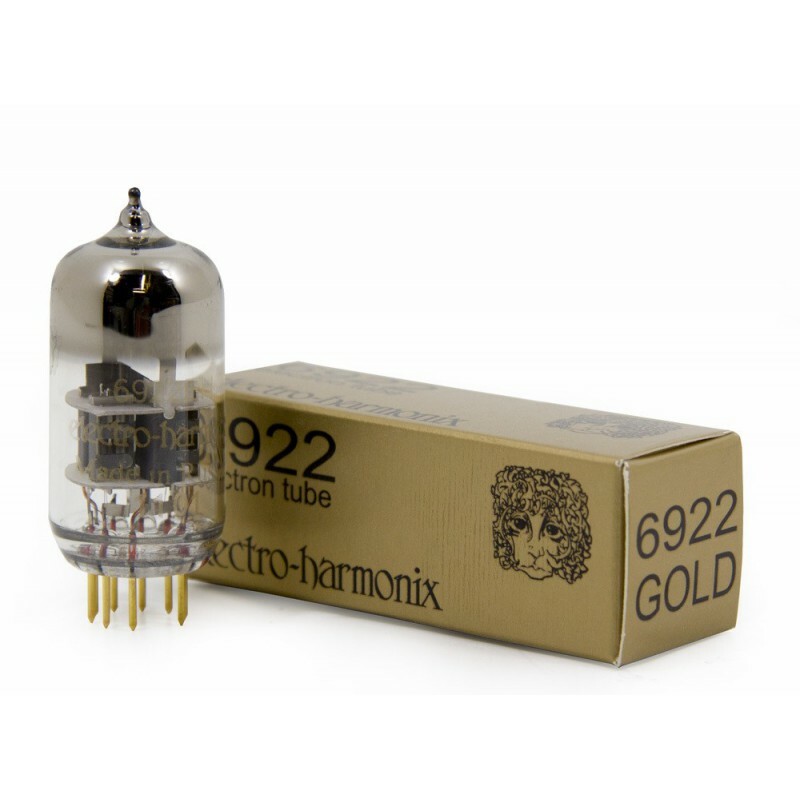 specifically designed for use in preamps, an area it excels in. 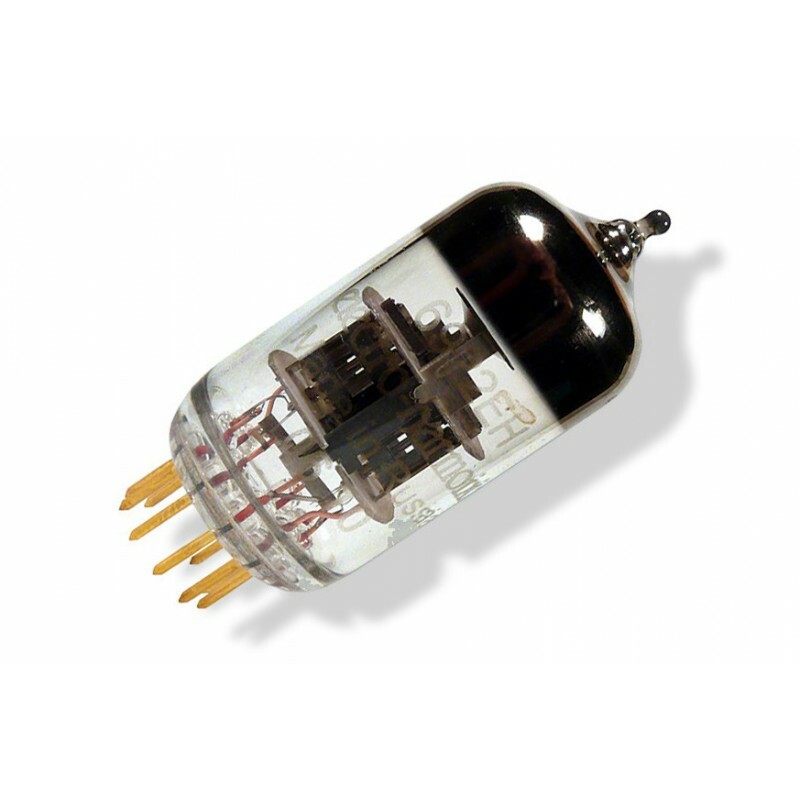 An EAT Cool Damper can be added for increased performances. 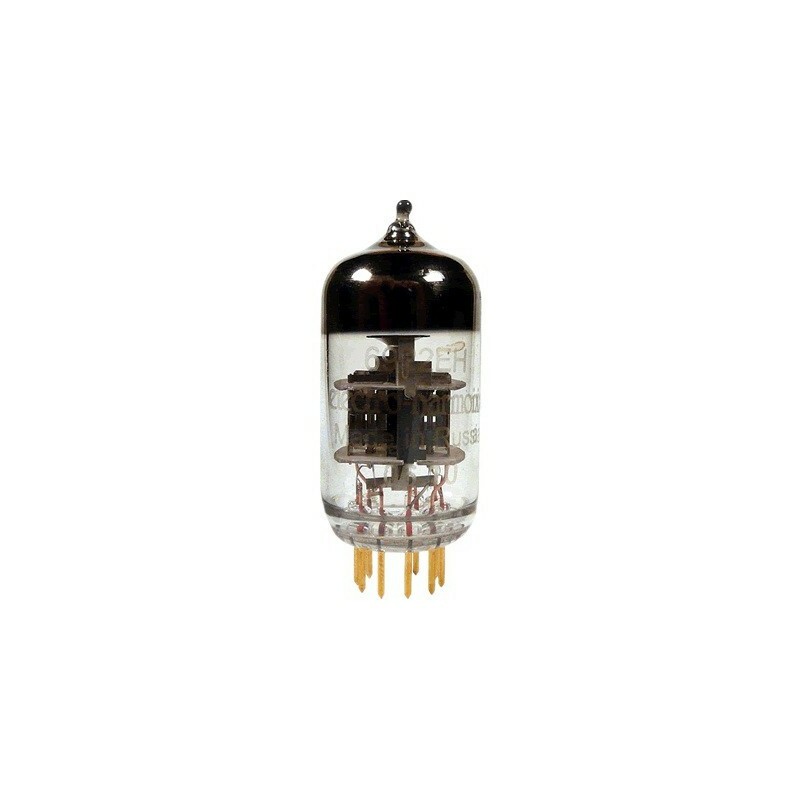 Super silent double triode vacuum tube.